I have spent the past seven months working with Abdel Bari Atwan on this in depth study of the Islamic State, its origins, ideology, ambitions and how it can be combated. It was difficult project which took its toll emotionally, especially the chapter on ‘The Management of Savagery’ and the use of ultra-violence throughout history as psychological warfare. But we have produced a definitive and objective study of this new phenomenon and the real and present danger it poses not only to the Islamic world but to our own shores. 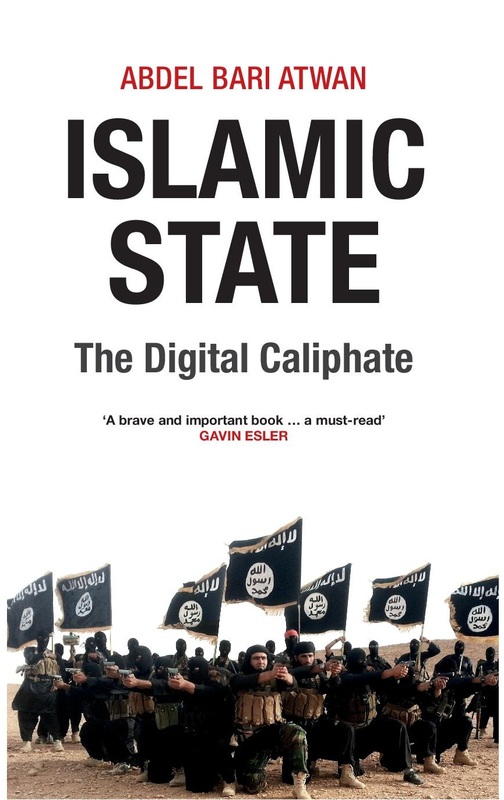 This entry was posted in Uncategorized and tagged BBC, cyber jihad, Gavin Esler, Iraq, Islamic State, Management of Savagery, Syria on March 1, 2015 by susandemuth.